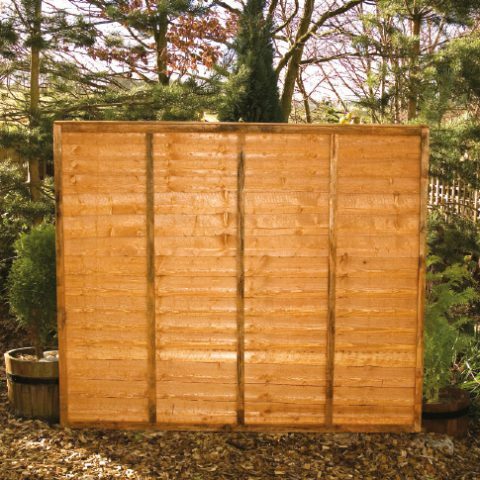 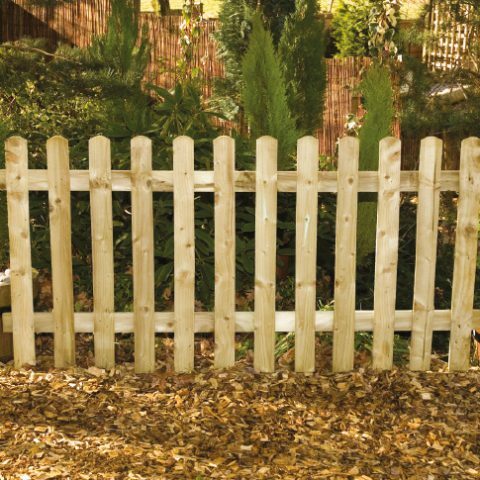 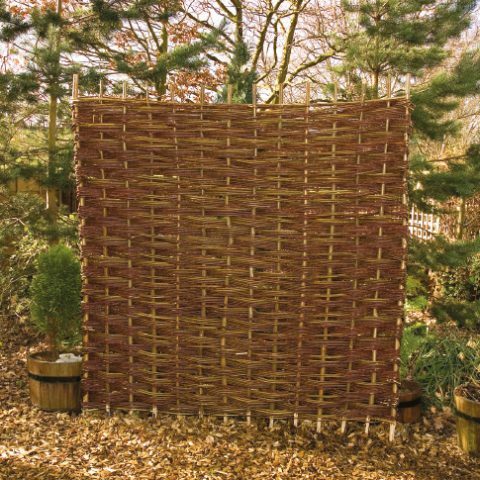 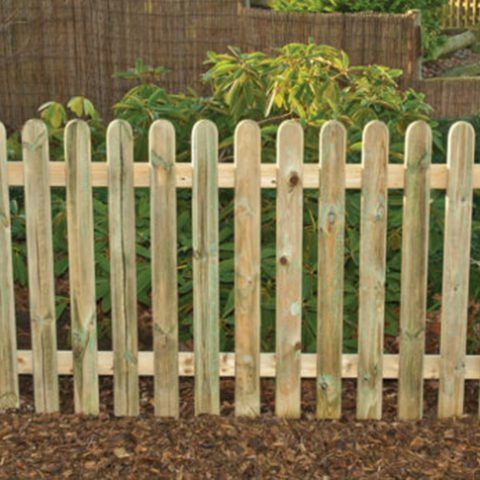 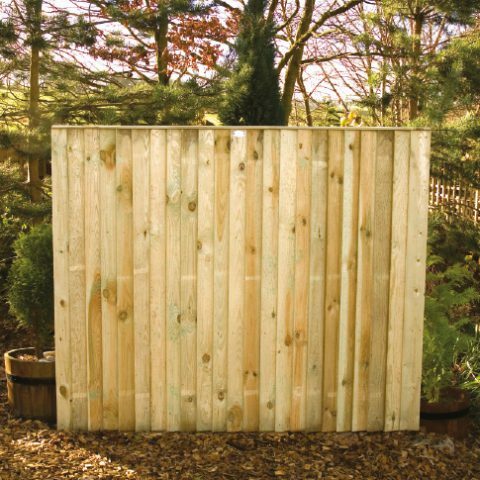 Natural timber fencing, fence panels and timber screening are the most appealing ways to protect your garden. 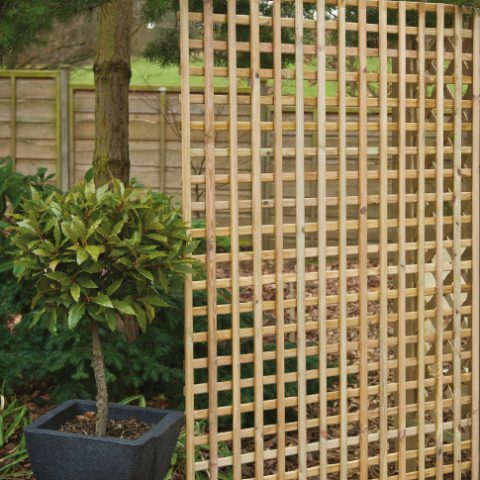 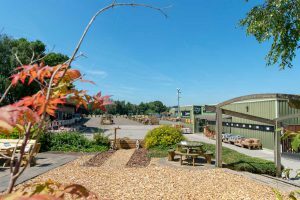 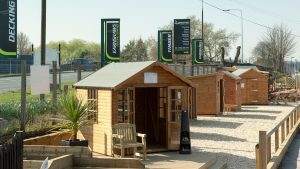 We have a carefully selected range of timber fencing and fence panels, and you can rely on years of expertise and experience to help you choose the right timber garden fencing for your home. 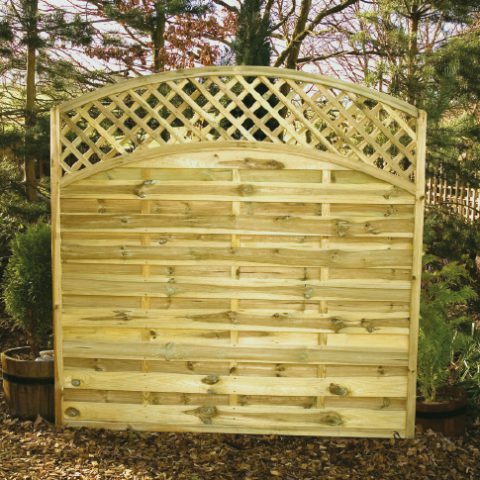 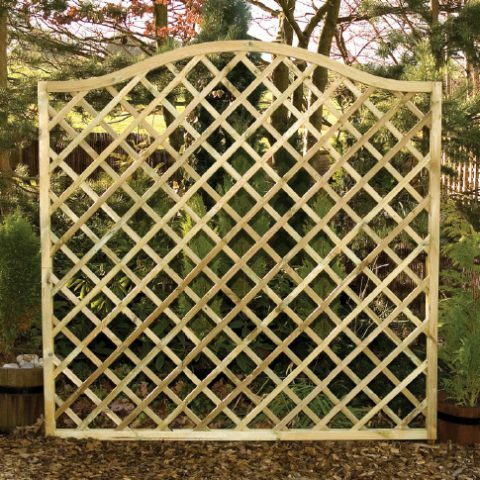 We offer an exclusive range of affordable, pressure treated fence panels, heavy duty feather edge panels, dip treated waney lap and overlap panels, as well as lattice and trellis panels. 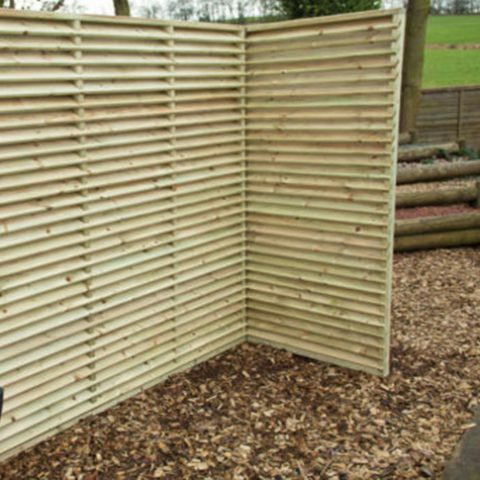 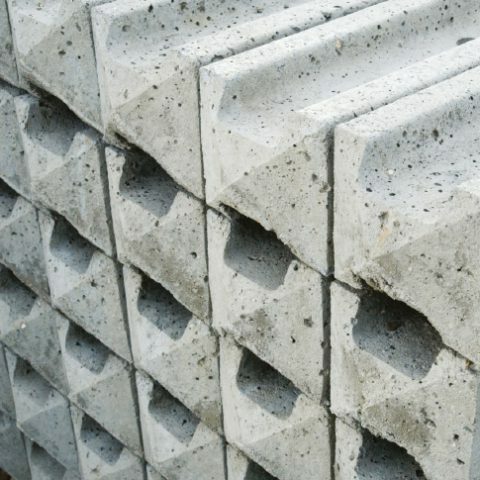 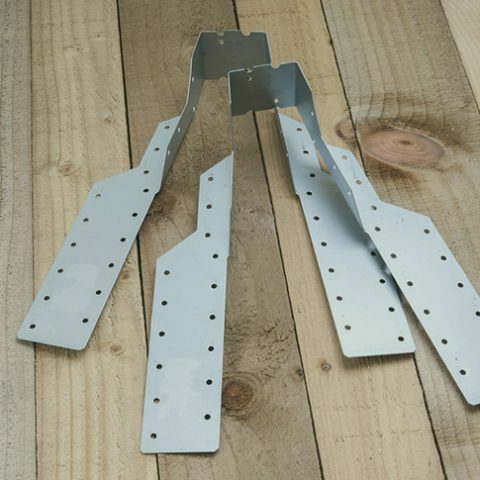 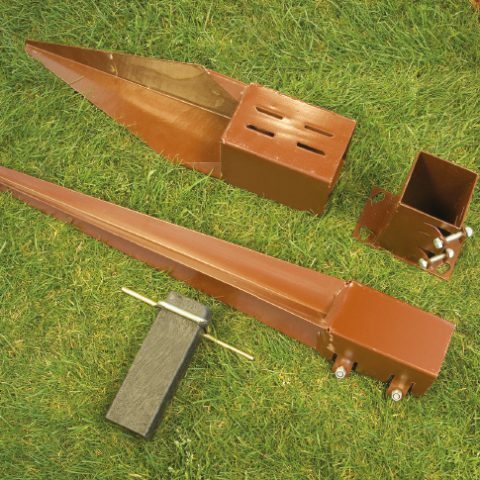 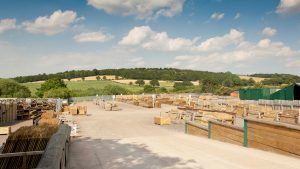 We also stock spare timber panel components – perfect for repairing a damaged fence or changing the height or width of a timber fence. 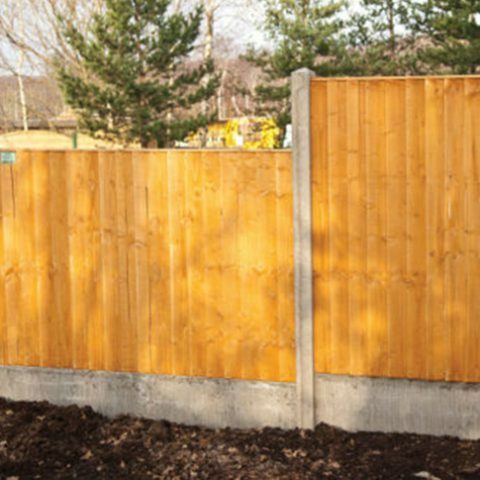 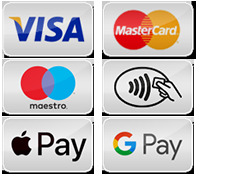 Alternatively, feel free to ask about our panel cutting and bespoke panel service at one of our fencing centres at Midgley near Wakefield, Brigg in North Lincolnshire or Wentworth between Rotherham and Barnsley, or give our sales team a call at 01924 830055, they are more than happy to help with any questions you have.